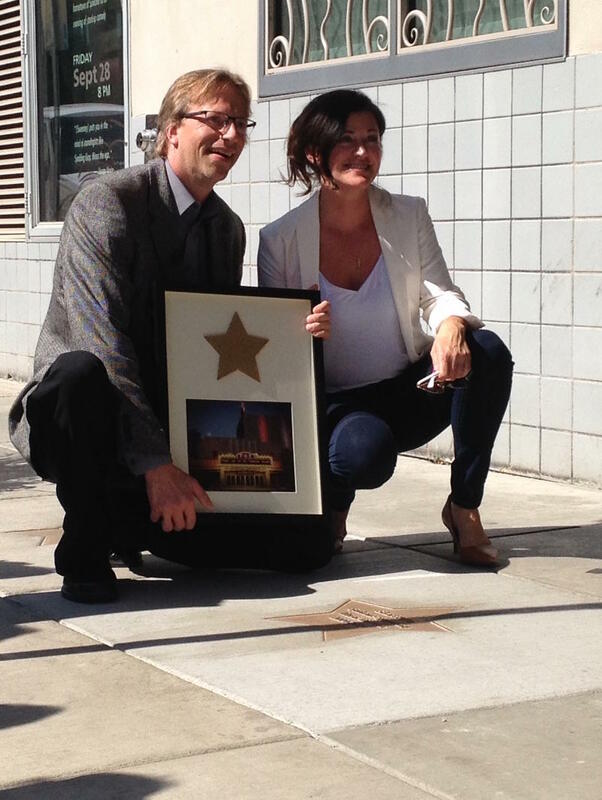 The Spokane Symphony yesterday [Friday] unveiled four new stars on the First Avenue sidewalk outside the Martin Woldson Theater at the Fox, the symphony’s downtown home. 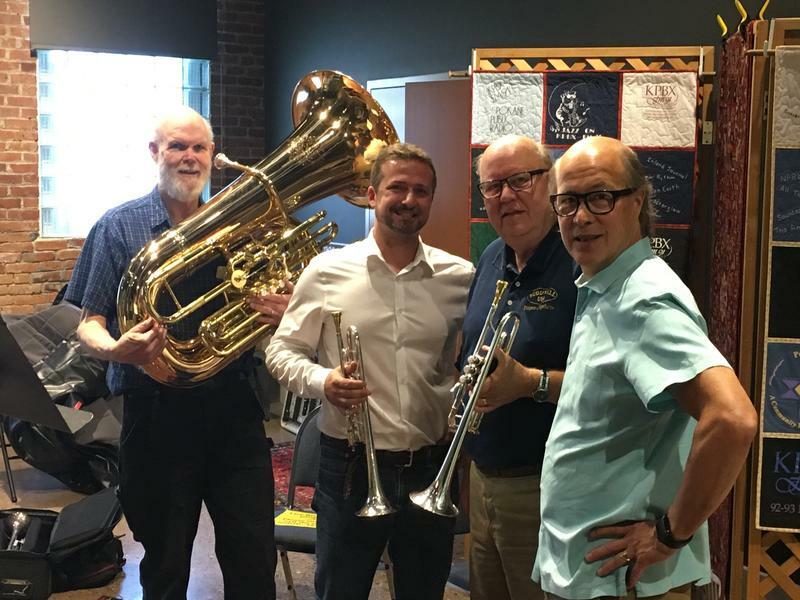 The stars honor both symphony supporters and performers, including the current music director, Eckart Preu, who is in his 15th and final season in Spokane. SPR hosted a table at the Fall Arts Preview before the Spokane Symphony's free Labor Day Concert on Monday, September 3, 2018. from 4-7 p.m. in Comstock Park. 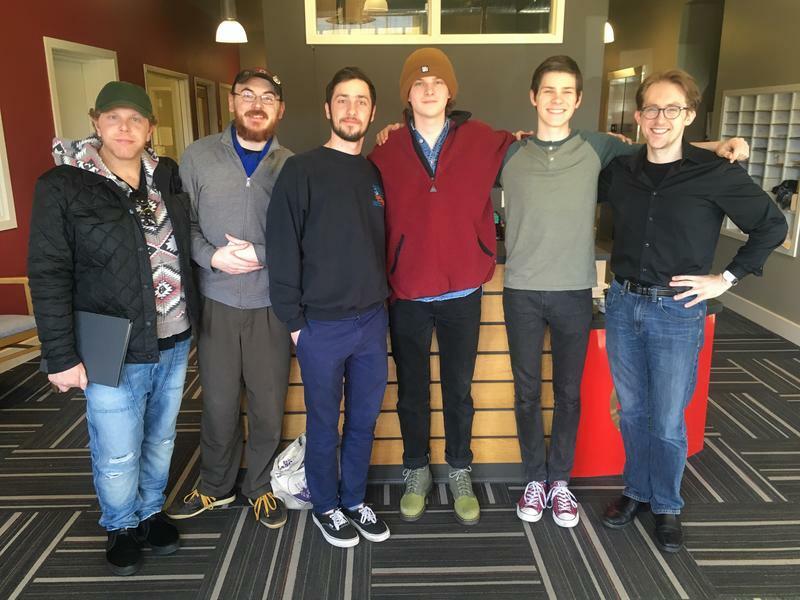 Staff, board members, and volunteers for the station love meeting with visitors and talking about what's coming up on the air, events, and our ongoing news and arts coverage. The Season Preview is organized by the Spokane Folklore Society, giving performing arts groups in the region an opportunity to connect with those who believe in the importance of the arts. The free concert starts at 6 p.m. The Spokane Symphony Orchestra has a tradition of playing parts of Tchaikovsky's 1812 Overture, Sousa's Stars and Stripes Forever, among favorites from the world of pop, Hollywood and Broadway to highlight the upcoming season. 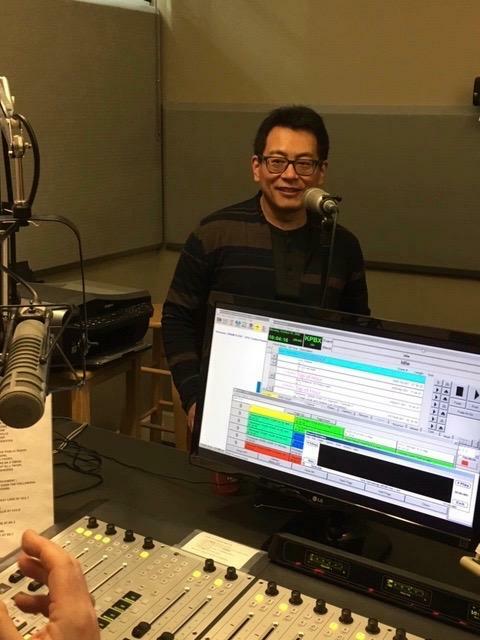 Janet Phang speaks with Verne in the KPBX studio in anticipation of this weekend's performance with the Spokane Symphony at the Festival at Sandpoint. 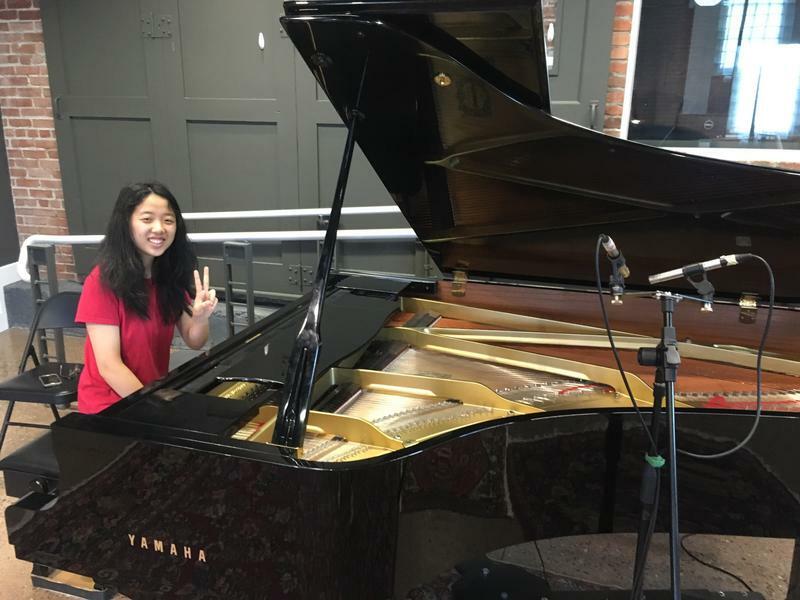 On Sunday, August 12, 2018 Phang will perform the last movemenet of Rachmaninoff Piano Concerto No.2 with the Spokane Symphony at the finale concert of the 2018 Festival at Sandpoint in Sandpoint, Idaho. 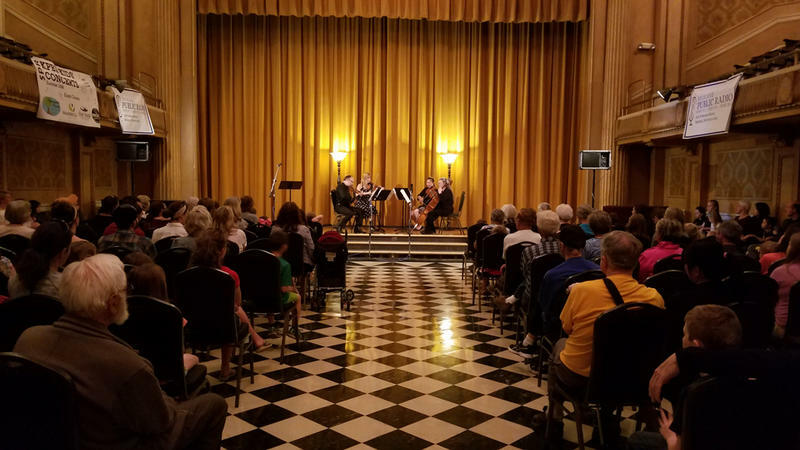 On Saturday, June 2 at 1pm the Spokane String Quartet will make their KPBX Kids' Concert debut with A World of Inspiration: String Quartets Inspired By Cultures and Traditions Around the World. The free concert will take place at the Riverside Place Commandery Room in downtown Spokane. 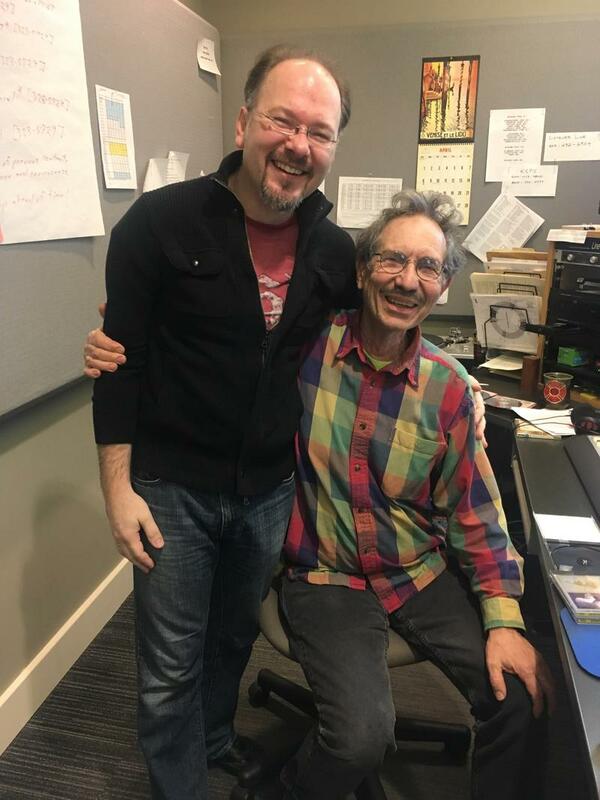 Jeff Vom Saal, Spokane Symphony Executive Director speaks with Verne about the production of West Side Story at the Martin Woldson Theater at the Fox this weekend, Friday, April 20th, 2018 at 8:00 PM and Saturday, April 21st at 8:00 PM. This weekend's production is is a collaborative effort of Spokane Civic Theatre and Spokane Symphony. More information is available at Spokane Symphony's website. 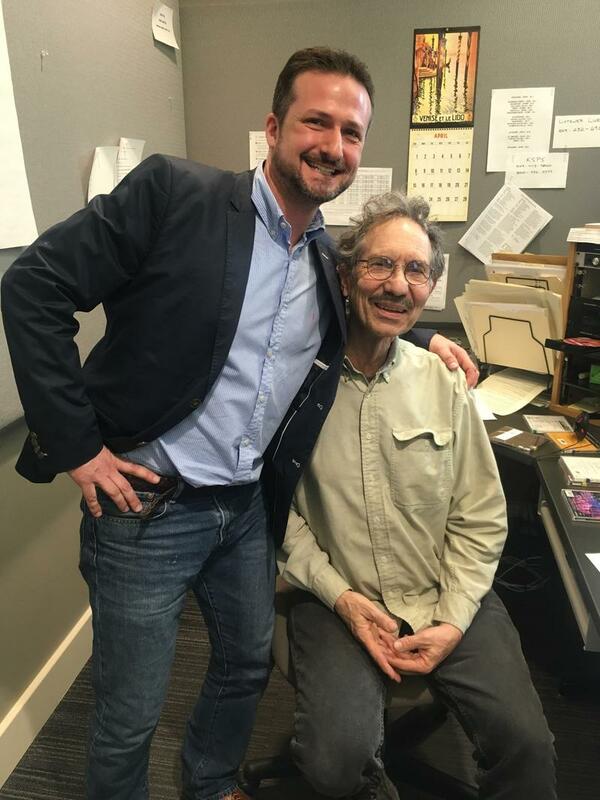 Verne shares a deeply insightful interview with Mateusz Wolski, Spokane Symphony Concertmaster about the upcoming performance entitled "Love's Inspiration". The performance will feature pieces by J.S. Bach, Johannes Brahms and Robert Shumann. 3:00 PM on Sunday, April 15th, 2018. More information is available at the Spokane Symphony website. Spokane Civic Theatre and Spokane Symphony collaborate to present an upcoming performance of West Side Story. 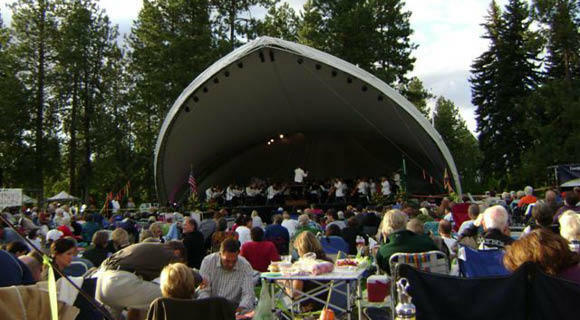 More information available at Spokane Symphony's Website.